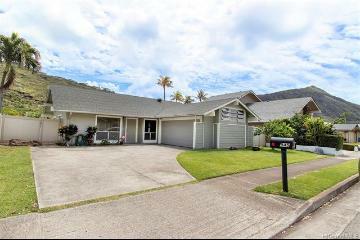 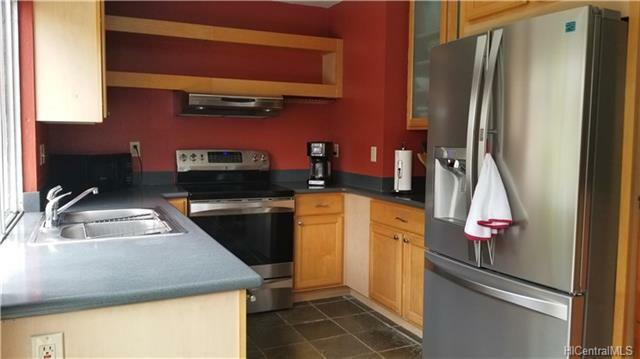 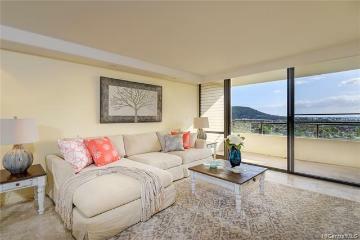 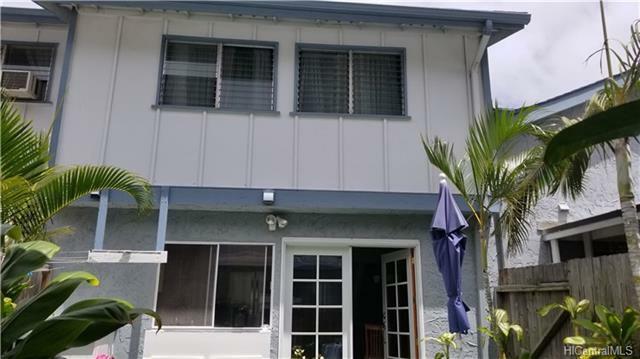 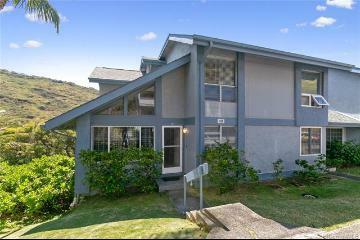 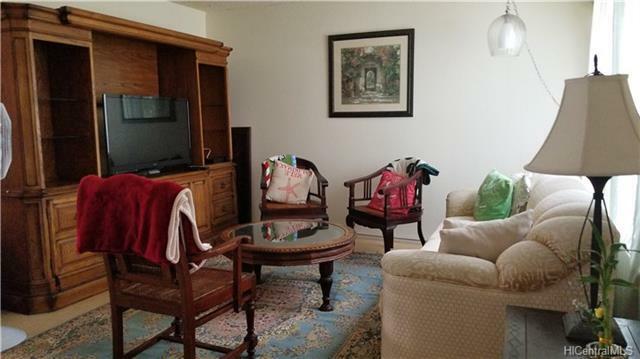 Rarely available 3 bedroom 1.5 bath located in the Mariners Village III complex in Hawaii Kai, with a recreation area, club house and swimming pool as part of their amenities. 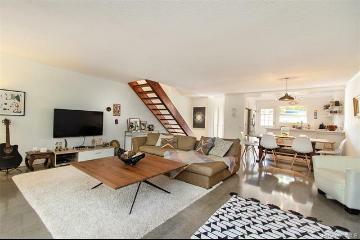 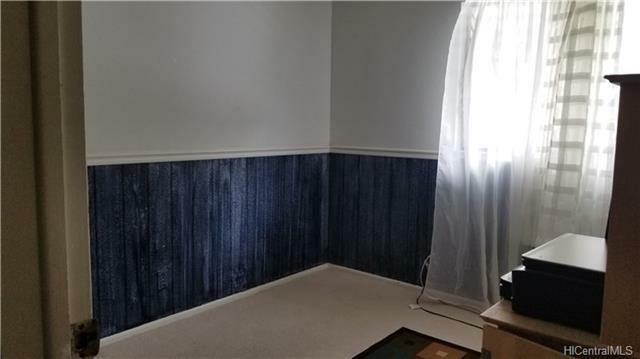 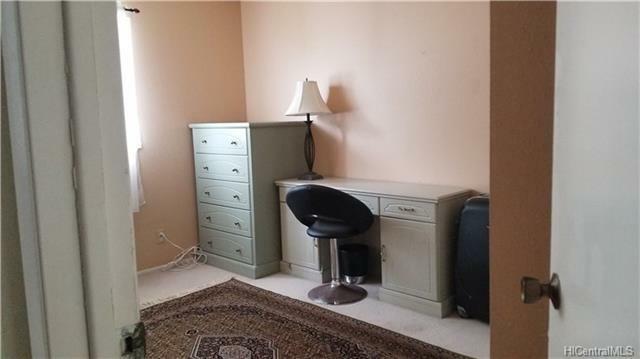 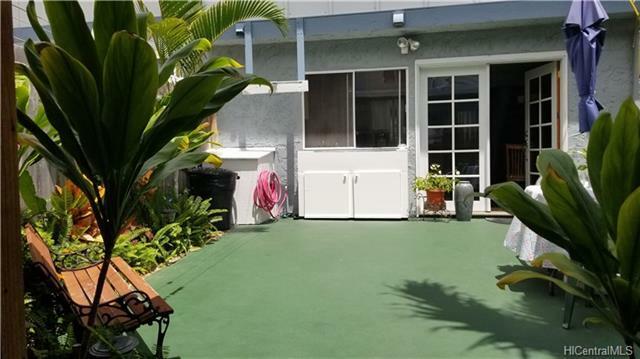 Unit has 2 car covered carport with extra storage. 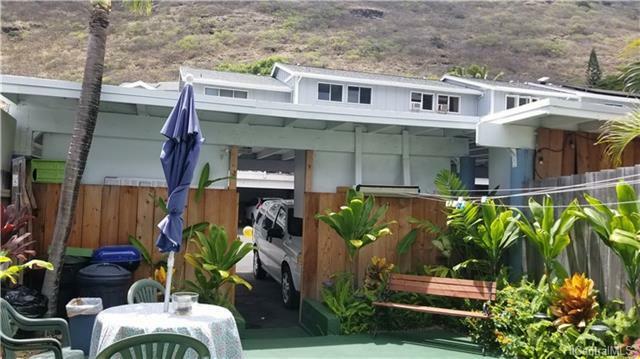 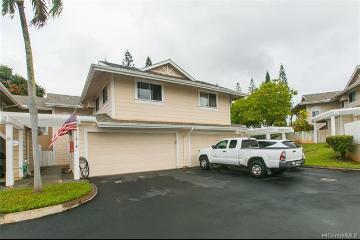 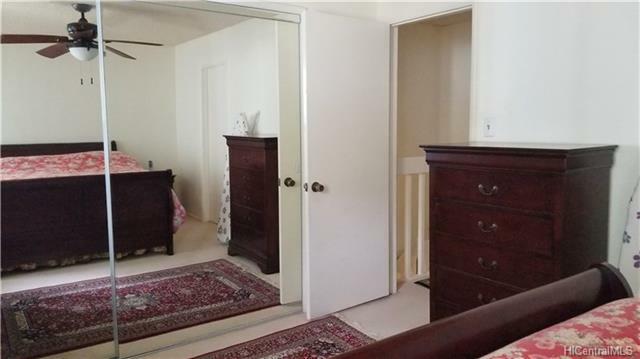 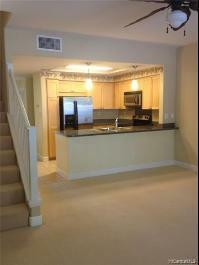 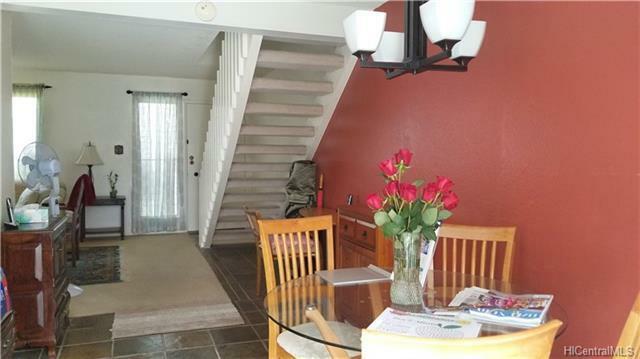 Drive into your carport and walk right in to your private court yard/ lanai/garden area. 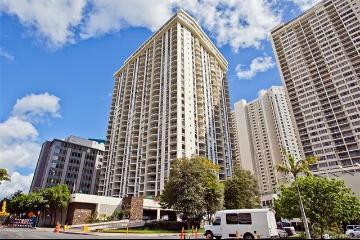 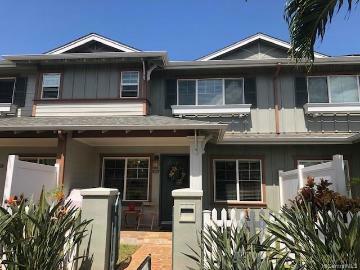 1131 Wainiha Street, B, Honolulu, HI.